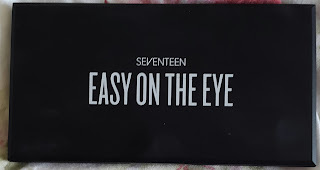 So loads of bloggers recently have been raving about this 17 easy on the eye palette so here's my thought's including swatches. Another palette Hannah? Really? Yes! So today's palette i'm review is the 17 by boots easy on the eye palette in the colour The big smoke. Firstly can we just take a moment to praise 17 as they have come such a long way and have some amazing products now. Let's start with packaging which is amazing! It's a sleek black packaging with a huge mirror inside, yes it come's with a brush but you could easily bin that.
! 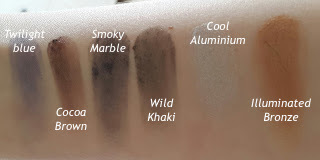 They definitely show on the lid the only downside is they are hard to blend out and they sometimes look a little chalky and do wear off throughout the day. 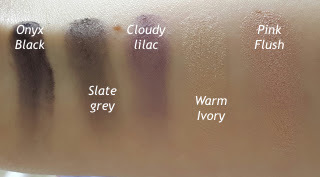 They are not as smooth as some of my other shadows but for the price you can't go wrong! You can create some amazing looks using this palette, it also comes in two shades this one which is the one for a smokey eye or a more neutral everyday palette in the colour birthday suit. 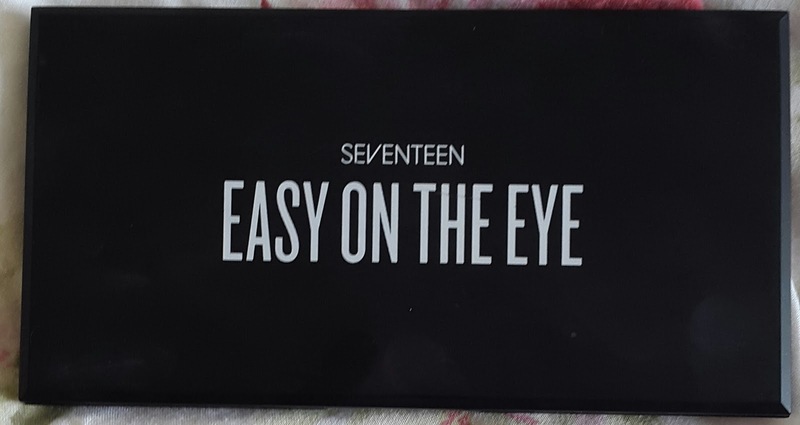 If you are on a budget and looking for an affordable palette then I would highly recommend checking this one, actually I would recommend checking out the rest of the range at 17. You can't go wrong with this palette you get an amazing mirror 12 shades a mixture of creams, mattes and shimmers all for £7.99!! What's your favourite 17 product?